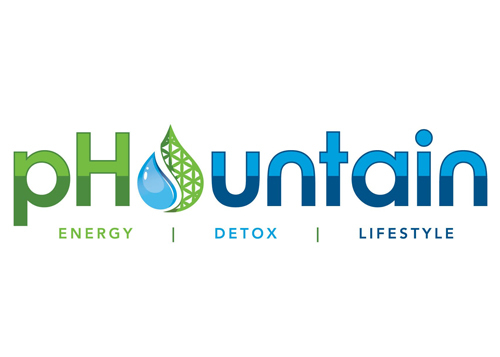 Phountain is a Proactive Health facility specializing in pHountain pHresh water, Plant Based Nutrition and Detoxification Services. We were created with the intent to educate and assist all clients on how to live an Alkaline and Pro-active Lifestyle! 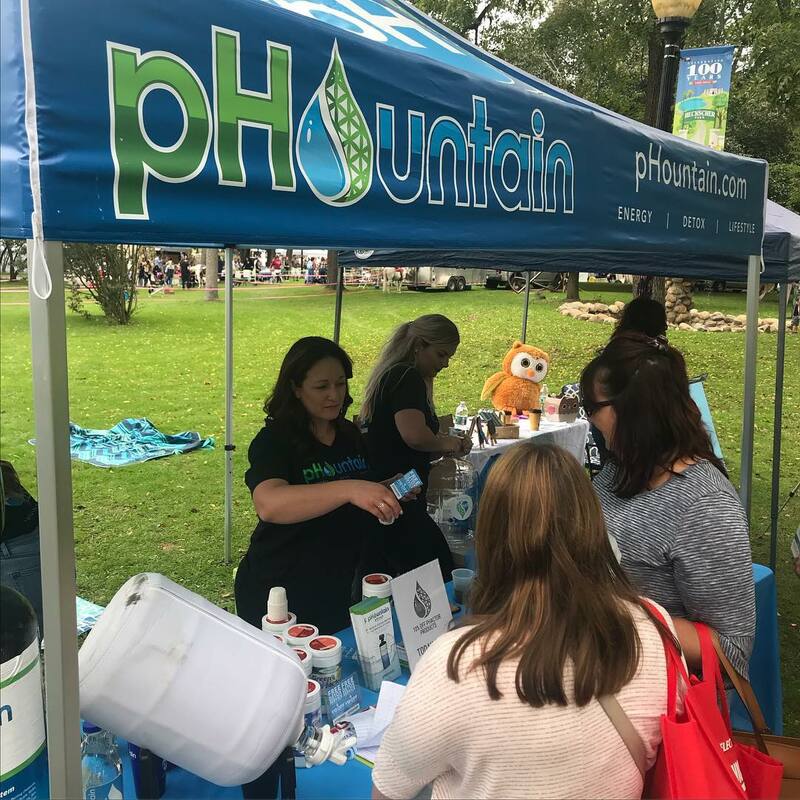 Since Phountain's main purpose is to help and inspire, we offer a Proactive Lifestyle Demonstration which is personalized to teach the history, facts and benefits of living Pro-Actively instead of Reactively. We genuinely want to teach people how the integration of Alkalinity and Detox help to Prevent Illness and take control of Inflammation. Our detoxification services include Infrared Sauna treatments, Whole Body Vibration Therapy and Ionic Detox Footbaths. We offer a Proactive Health Membership which includes a full detox circuit once a month as well as discounts on product, additional services and water refills. Come down and check out our line of PHactor Products which include Green Phactor and Super Phactor - our top selling plant based nutrition supplements. Call 631-923-1414 to schedule your Proactive Health Demonstration today! pHountain started when the founder lost yet another family member to cancer. After an intense research mission the founder was determined to find ways to protect himself and his family from a future potential lethal disaster. He discovered the connection of live alkaline foods, alkaline nutrients and alkaline waters. He was able to lose 40lbs without trying, do multiple gym workouts per day and slept better than ever before, and lowering his blood pressure and cholesterol levels. This life changing experience gave him a higher awareness on how powerful greens, superfoods and alkaline water were and the positive side effects that come along with them. Wanting to share this breakthrough with the world, pHountain was born in early 2010. Switching over from a synthetic reactive lifestyle that is based on curing and treatment to natural proactive lifestyle that is based on prevention and nutrients is one of the first things you will learn at pHountain. PHountain is your central source for “super-foods” and “alkaline” supplements. Our all-natural ingredients are hand picked for organic standards to bring you the most popular and effective empowering products on the market today. 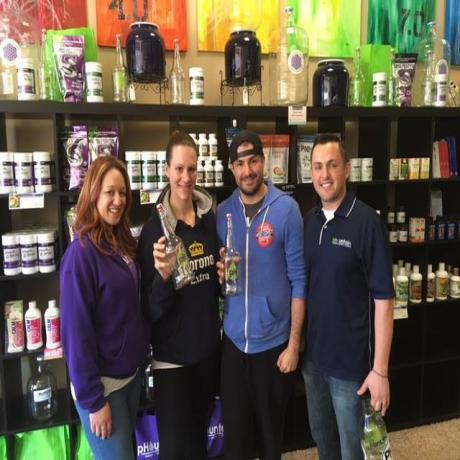 We carry a full line of our own all natural PHACTOR products (Green PHactor, Super PHactor, Fiber PHactor and, Earth PHactor) as well as many other plant and super-food based nutritional products. PHountain is your complete health center built on a model of nutrition awareness, education and research to deliver the most innovative detox and restorative solutions made affordable and accessible to everyone. For the past 30 years, the faults of a reactive lifestyle and a lack of education in basic nutrition has led to a global epidemic of being dangerously overweight, chemically unstable and physically unbalanced. 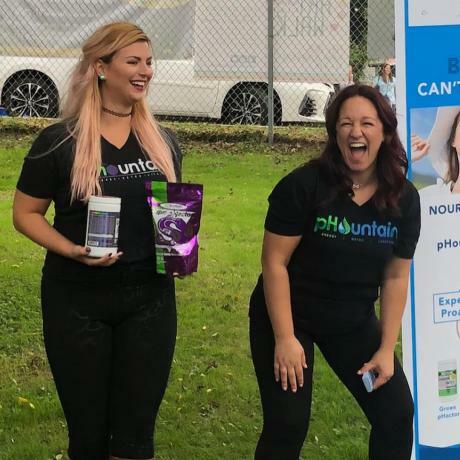 The PHountain mission forges to drive the message of positive living and assertive problem-solving – otherwise known as the PHOUNTAIN PRO-ACTIVE LIFESTYLE. With all the proven health products, state-of-the-art restorative technologies and services plus the support of our highly trained and certified staff, pHountain’s alkaline movement has brought so many true life examples of improved physical performance, better immune system and a complete “makeover” in the way people take care of their bodies and the way they live. Find out how to join the Phountain Pro-Active Lifestyle today. Make an appointment at our Huntington Village location today: 631-923-1414 . Our staff will inform you on the latest in all-natural and certified organic products that we carry, visit us today! 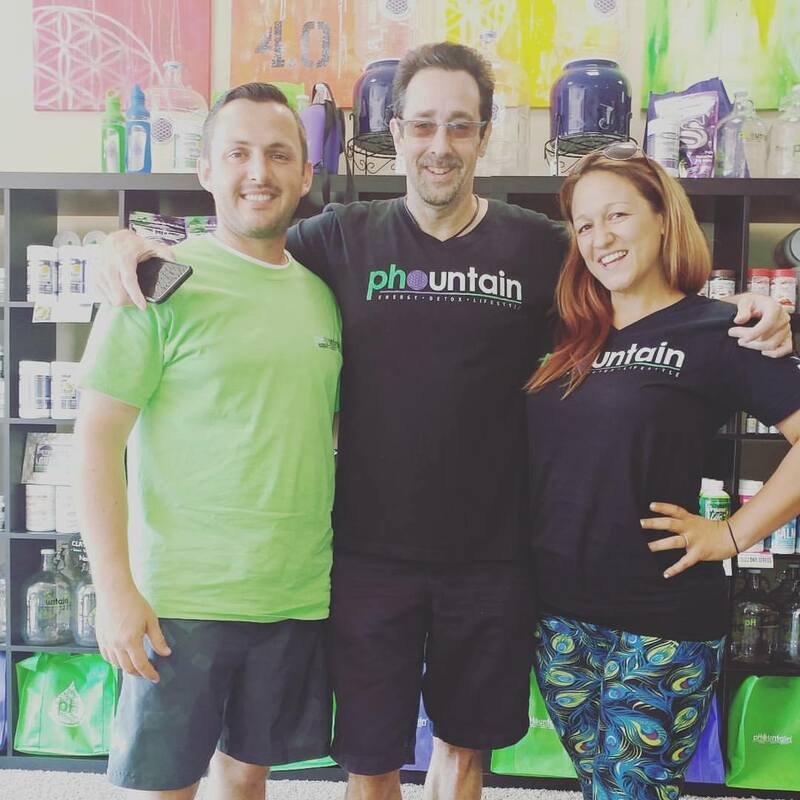 pHountain is an amazing place offering knowledge about the importance of pH balanced water, your body, detox foot baths, saunas and beneficial shakes, greens and mixes to help keep your body healthy. Owners Danielle and Harold, as well as their knowledgeable team, make you feel right at home the minute you walk in!! Without being pushy, they educate you with a bounty of new, helpful pointer to help clients with individual needs. It’s your neighborhood stop-in store where you can always find a friend, new or old. You have helped me so much since I was sick, and I feel great! Thank you for your guidance, generosity and friendship! pHountain has changed my life to an alkaline healthy life. I’ve lost 12 lbs and will lose much more! It’s an education to a healthier lifestyle. 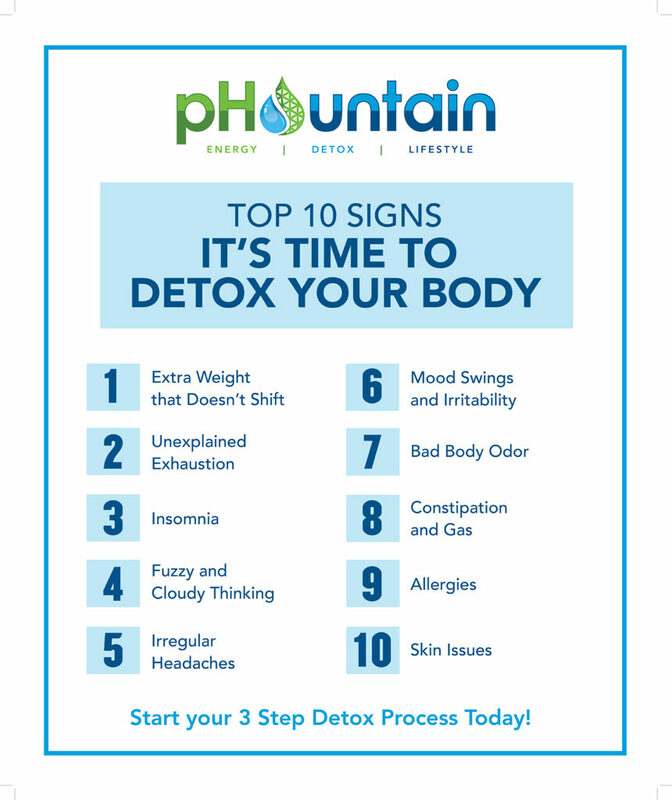 I love the detox services and the inspirational people at pHountain! pHountain of Huntington has an extremely relaxing and welcoming atmosphere. Danielle and the rest of the staff are super friendly and educated. The services are extremely beneficial, detoxifying and healing to say the least. It's a LIFE CHANGING experience. I'm so happy that I have had the opportunity to be a part of such a fast growing movement in the health and wellness industry. I highly recommend to all of my friends and family that they go in for a demo and complementary services and get educated on how they can heal and balance their bodies and minds.